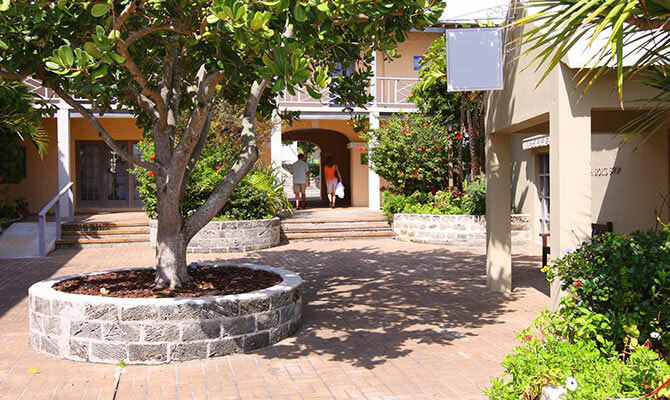 Hand-made Bermuda cedar furniture and wood products go back hundreds of years, with artisans continuing the tradition. 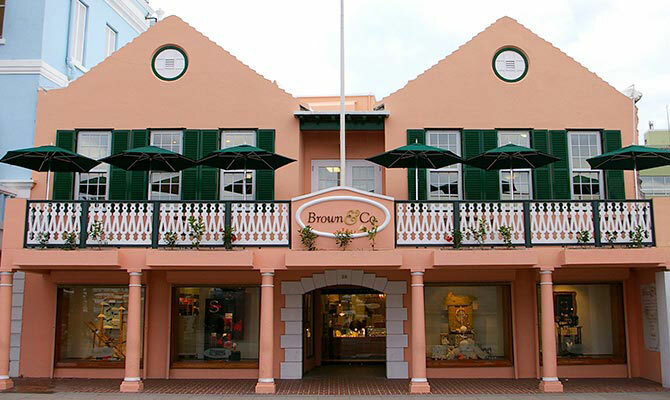 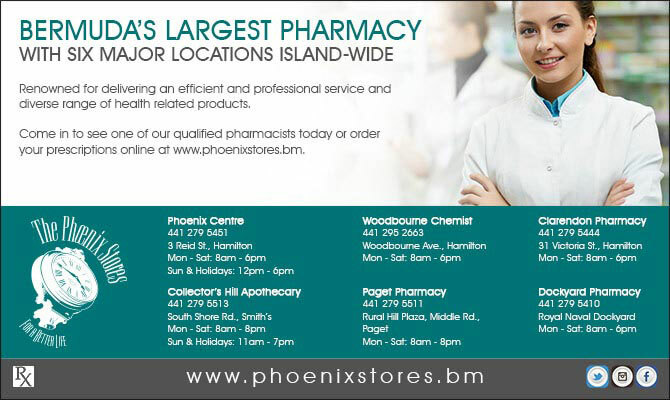 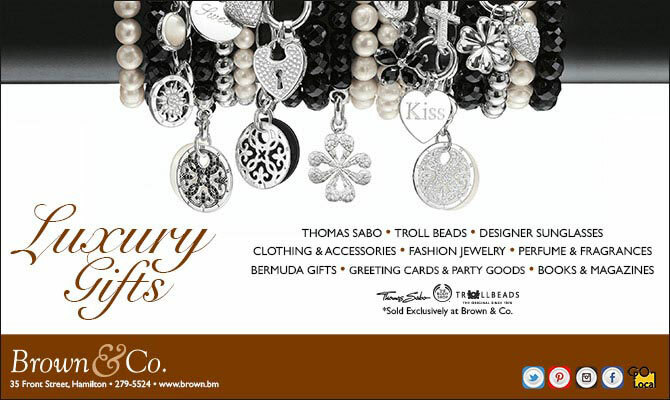 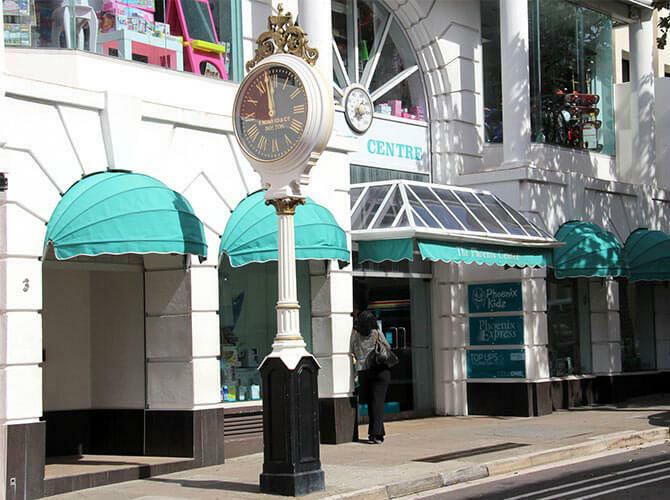 There are a number of items Made in Bermuda that are outstanding products. 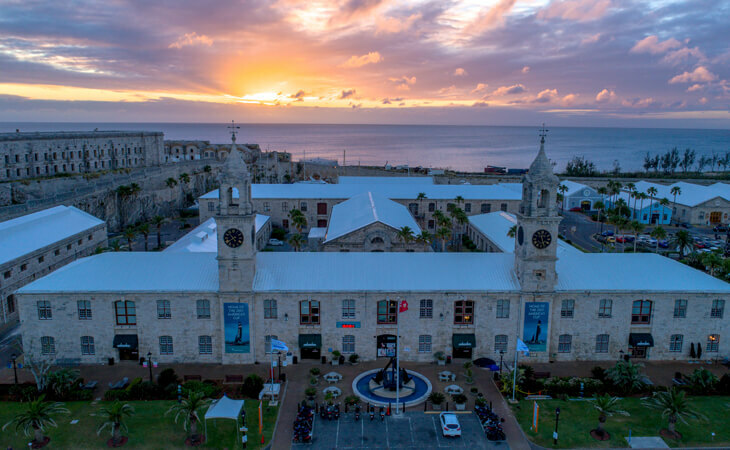 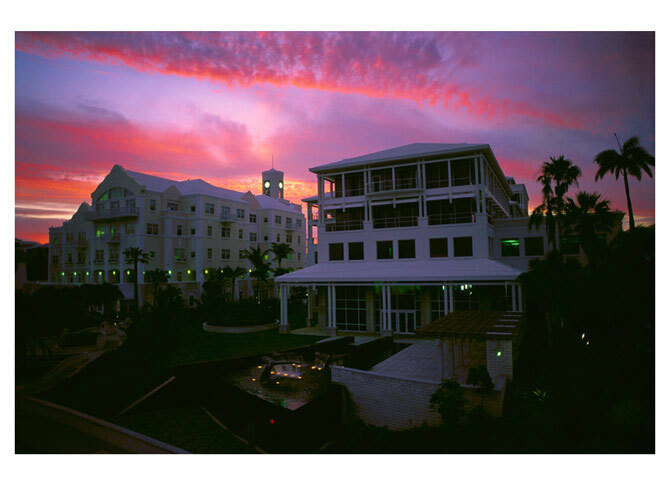 From art to food, boats to perfume you can find something that will bring those wonderful memories of Bermuda home with you. 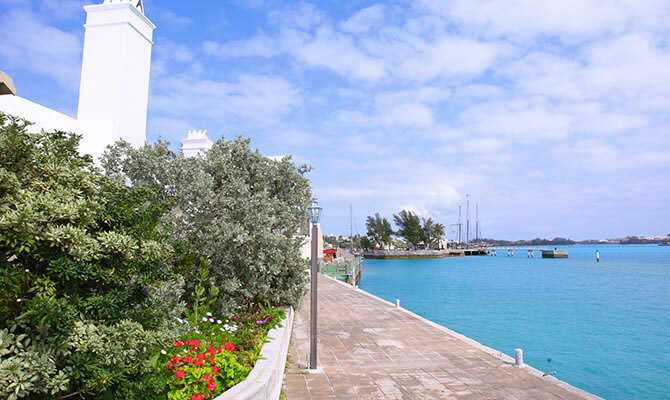 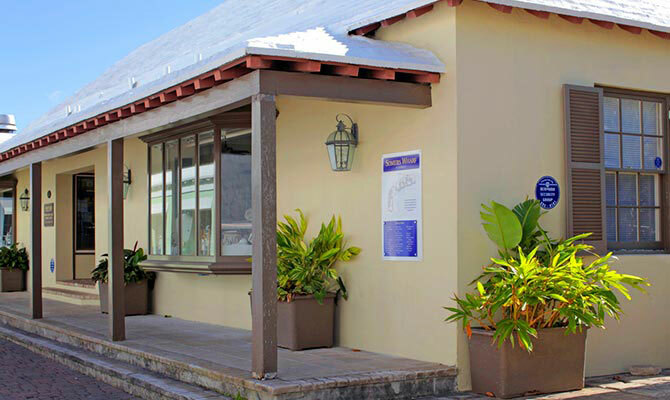 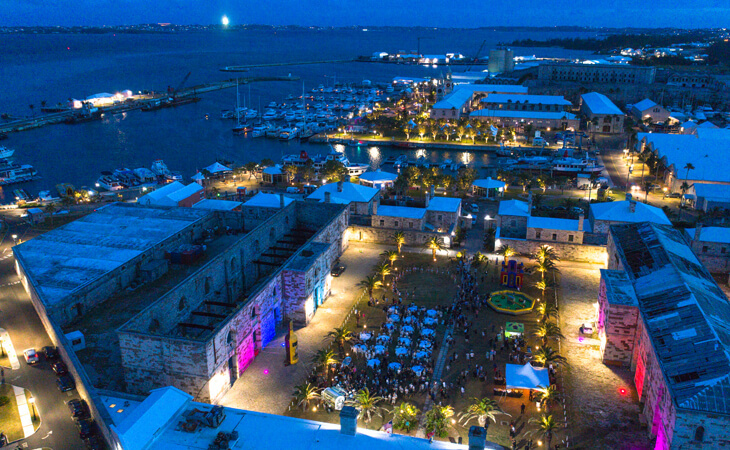 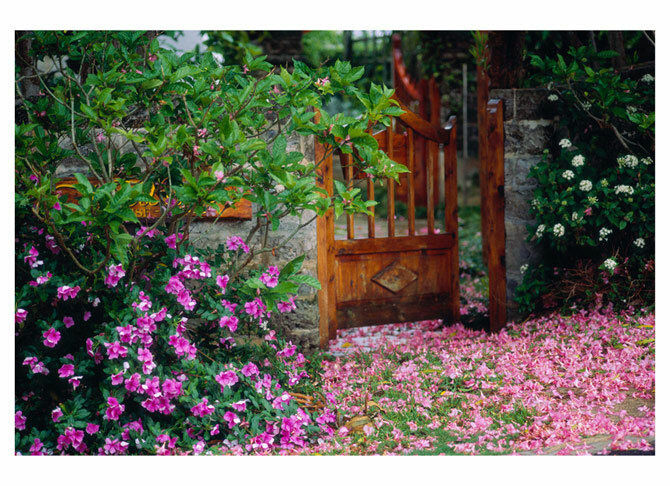 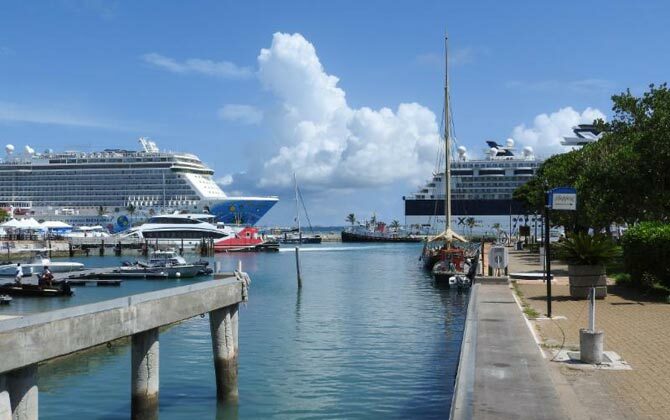 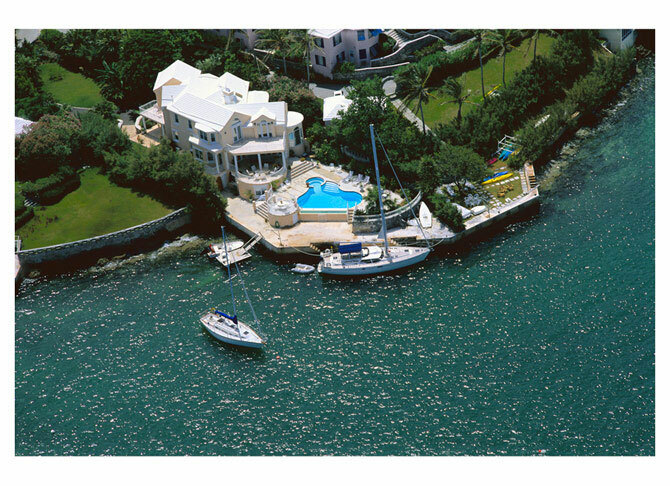 Throughout the island Bermudians are inspired to continue Bermuda traditions and create new ones!